Feeling under the weather? 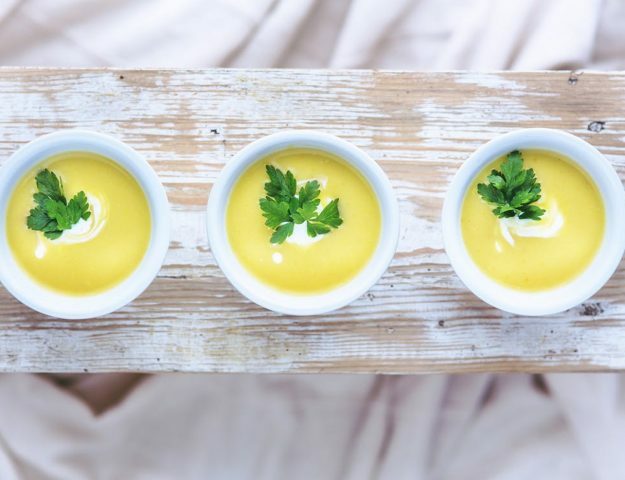 Kick that cold or flu to the curb with the ultimate immune-boosting soup. And the bonus of making it at home is that it’s also incredibly easy to customize to your taste. Like it extra hot? Add in more chili garlic sauce. Like it extra sour? Add in more rice wine vinegar. Like it vegetarian? Make it with tofu. Like the meat version? Just add in some pork. • 8 ounces firm tofu, cut into cubes or you can make this with pork instead of tofu. Just add in a 230g of cooked pork mince or sliced pork loin. Set aside about 60ml of the stock for later use. 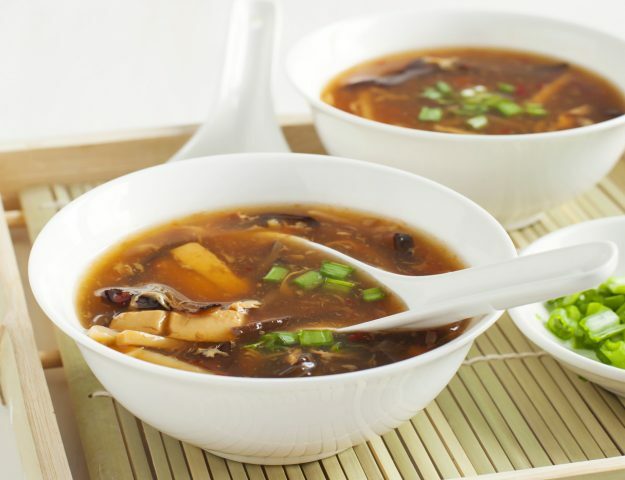 Add the remaining stock, mushrooms, garlic, bamboo shoots, rice wine vinegar, soy sauce, ginger and chili garlic sauce to a large pan. Heat over medium-high heat until the soup reaches a simmer. While the soup is heating, whisk together the stock that you set aside and cornstarch in a small bowl until completely smooth. Once the soup has reached a simmer, stir in the cornstarch mixture and stir for 1 minute or so until the soup has thickened. Continue stirring the soup then drizzle in the eggs while still stirring the soup to create egg ribbons. Stir in the tofu or pork, half of the spring onions, and sesame oil. Then season the soup with salt, black pepper and cayenne to taste. 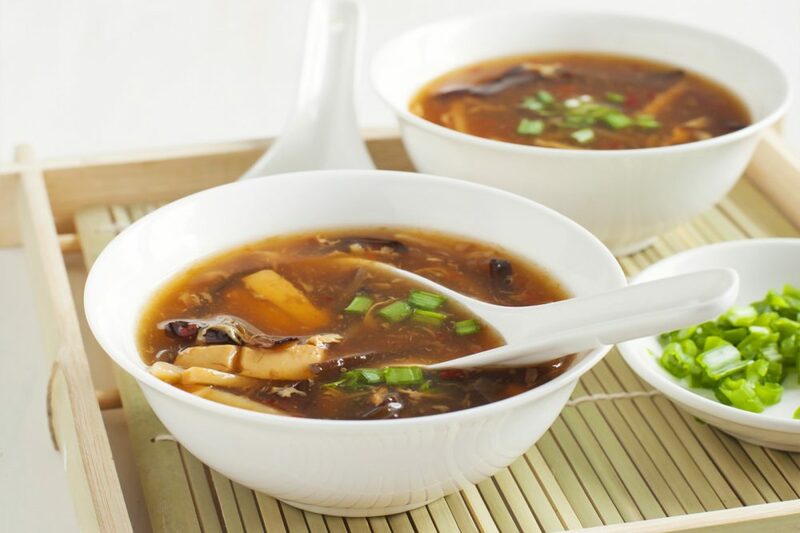 If you’d like a more sour soup, just add in another couple of tbsp of rice wine vinegar. If you’d like a spicier soup, add in more chili garlic sauce. Serve immediately, garnished with the onions. Enjoy! Looks and sounds delicious… Lots of ingredients that I love!